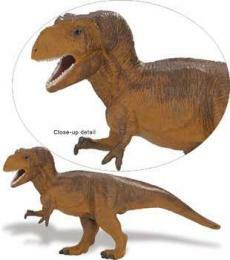 Dinosaur Sign Dead End T Rex at Anwo.com Animal World® looks great is fun and functional too if you have dinosaurs. Made of durable lightweight aluminum, this Dinosaur sign measures 12" diamond square, has a hole for hanging and comes wrapped in clear plastic. 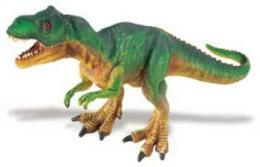 Shop our Dinosaur Lover Gifts Store at Anwo.com Animal World® page for additional Dinosaur gift items.